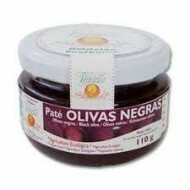 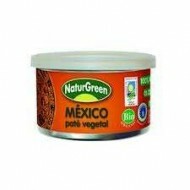 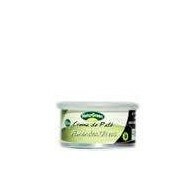 Buy Ecological Green Olives Pate, Vegetalia,4oz. 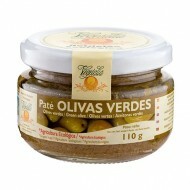 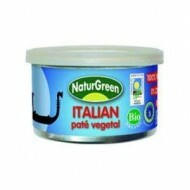 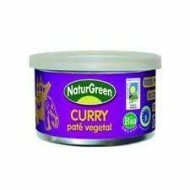 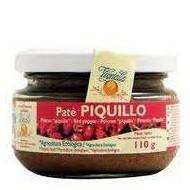 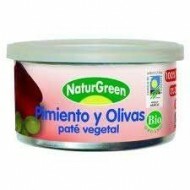 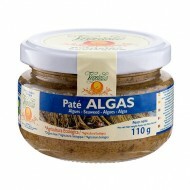 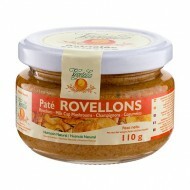 Delicious green olives pate Ecological origin. 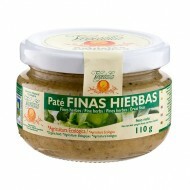 Vegetable Pate made among other ingredients, with extra virgin olive oil, thyme, rosemary, green olives, etc.. 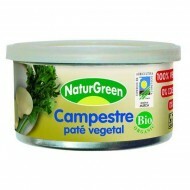 Product Gluten free, lactose free, egg free and 100% vegetable. 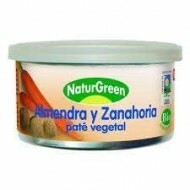 Special vegetarian diets.